Poll: Will you stop buying strawberries because of the food-tampering, needle scandal? 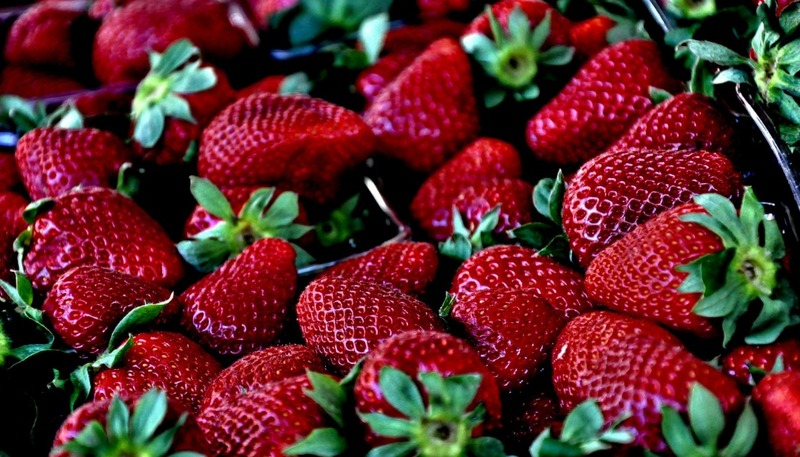 Needles have been found in a punnet of strawberries in an Auckland supermarket. Will you stop buying strawberries because of the food-tampering, needle scandal?